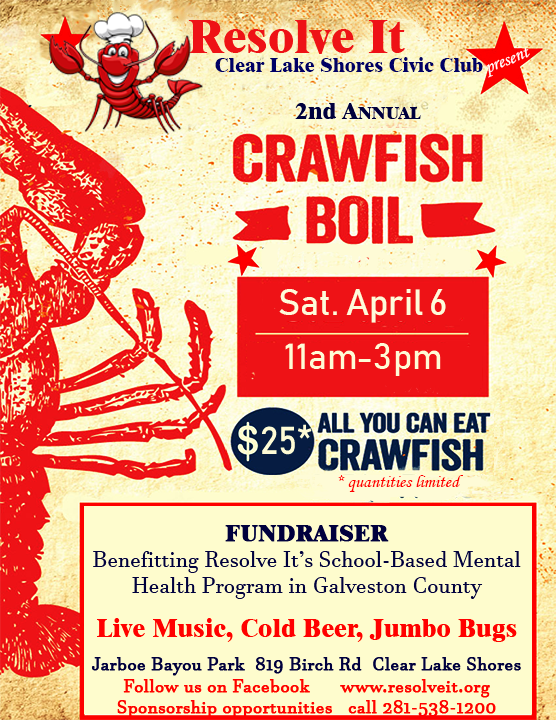 Crawfish Boil 2019 - Resolve It, Inc. Please complete the below form and submit payment. Sponsors, your registration is needed as soon as possible to secure your sponsorships, signage, and to be listed on all marketing material.